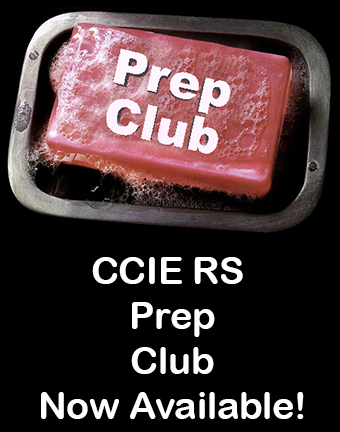 OK, OK, I know, we don’t like deadlines, but for my readers that are in the middle of their CompTIA A+ prep, it is time to start marking the calendar. 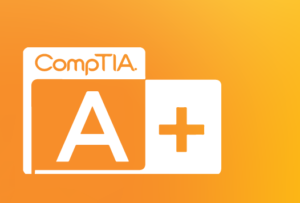 The 220-901 and 220-902 exams for CompTIA A+ certification are no longer offered after July 31, 2019. Time flies when you are having fun studying right? Be sure to dive in and clear these exams well before the retirement date. 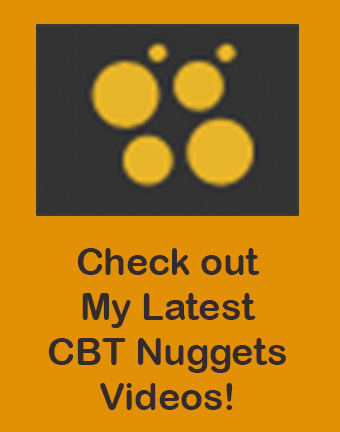 Remember, we have two courses for you (one for each exam) at CBT Nuggets. These courses include valuable tools like Flash Cards, Hands-On Labs, and Quiz Questions to make sure you master the material. Enjoy this quiz hitting a variety of fun IP network topics from the Cisco CCNA certification area. 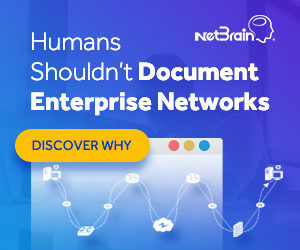 Note that many of these topics also apply to a wide variety of certifications from a wide variety of vendors – including CompTIA A+ and Network+. Congratulations - you have completed CCNA - IP Networks. You are using Wireshark to analyze packets on your network and you note that there is a field visible called sequence number. From this, what can you determine? The presence of a sequence number would indicate TCP is in use as opposed to the connectionless UDP. There is not enough information here to indicate the destination of the traffic. You have a Cisco switch in its default configuration. The switch connects to four workstations and one other Cisco switch. How many collision domains are on this device? There is a collision domain for each port in use. You are performing a Wireshark packet capture and you notice the following address in use on your system – 224.0.1.1. What is this address type used for? The switch and bridge are layer 2 devices while a router is a layer 3 device. Which of the following would be the preferred transport layer protocol for carrying Voice over IP (VoIP)? VoIP uses the efficiency of the connectionless UDP. Which of the following is a private IPv4 address? 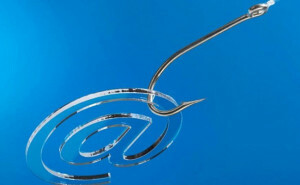 You have the IP address and mask of 192.168.1.102 255.255.255.224 on your host. What is the first usable IP address on your subnet? This is the .96 subnet. The first usable is .97 and the last usable is .126.